With the help of a devoted listener, Pat, the GotWeek Gang return for this week's episode of Game O' The Week! 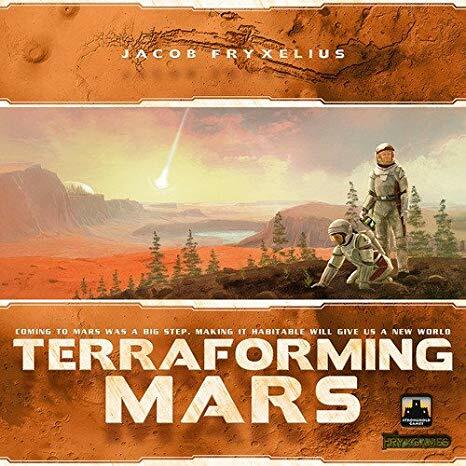 The Gang talks about this week's game, Terraforming Mars! Listen in and hear what the gang thinks about this resource management, environment developing, nuclear bomb of a game!